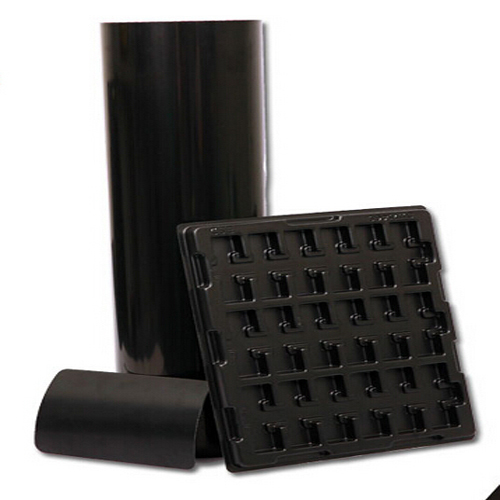 ABS Black Conductive Plastic Sheets are typically used in ESD (electrostatic discharge) control, as well as ATEX (explosive atmospheres) and EMI(electromagnetic interference) shielding applications. Other uses of conductive plastics include metal replacement solutions, level detection sensors, heating elements, air cleaning systems, dust suppression and the prevention of electrostatic attraction (ESA). 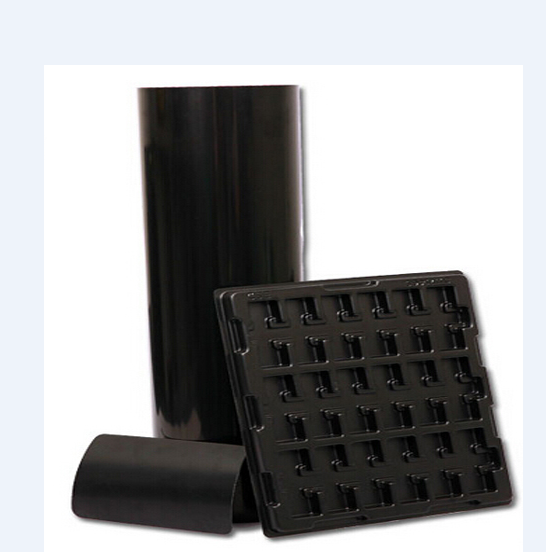 Looking for ideal ABS Thermoforming Plastic Sheet Manufacturer & supplier ? We have a wide selection at great prices to help you get creative. 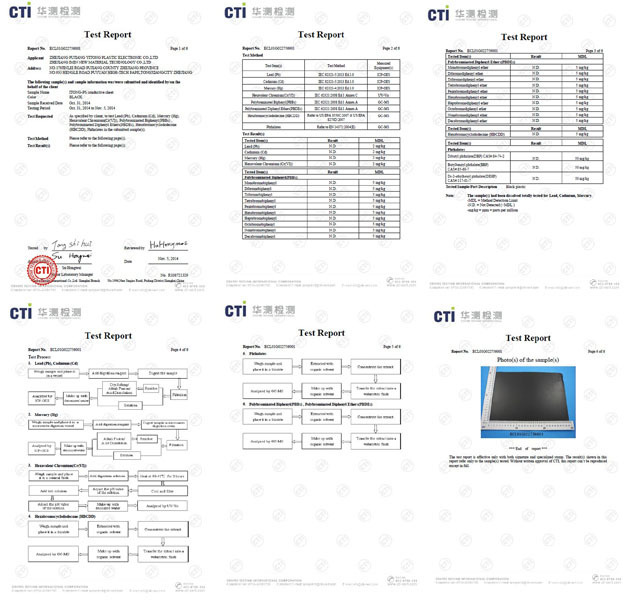 All the Black ABS Sheet are quality guaranteed. 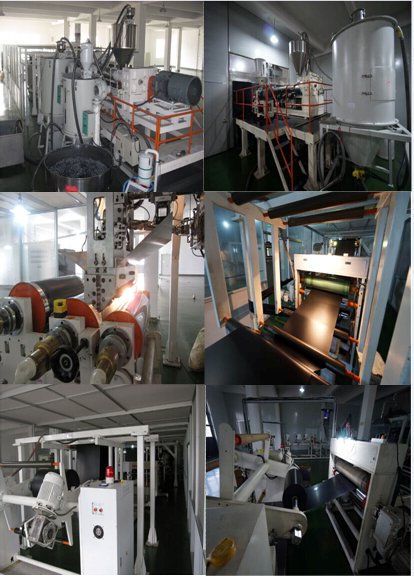 We are China Origin Factory of Conductive ABS Plastic Sheet. If you have any question, please feel free to contact us.